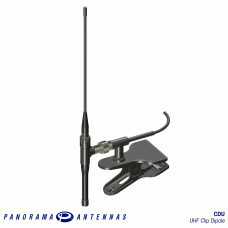 The CDU range is a temporary fit solution for UHF radio terminals - ideal for temporary network infill or range extension. 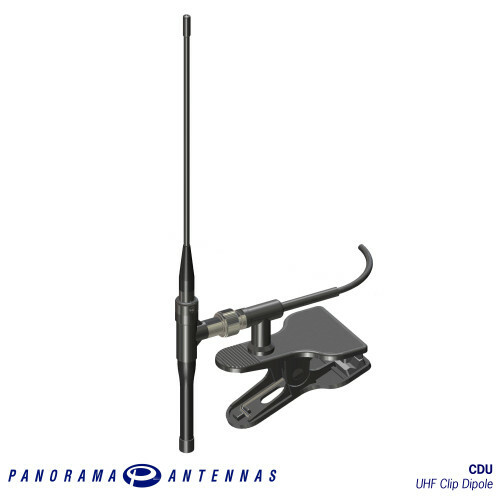 The robust plastic clip provides a secure but easily moveable base with over-moulded low loss cable assembly. 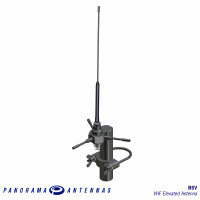 The BSV type antenna is a 2dBi gain discreet ruggedized product and is suitable for temporary field .. 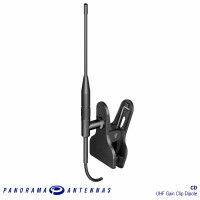 The CD range of UHF halfwave clip antennas offer temporary fit solutions with gain The performanc..